Trust: difficult to build, easily broken, requires maintenance! In order to delegate a task, you have to be able to trust that the person you’re assigning the task to has the ability to do it. Integrity and benevolence may not play a strong role unless the individual you want to take on the task has issues with responsibility or communication. If the task is sensitive, volatile, difficult or dangerous, then integrity will be at the top of the trust dimensions list because you’ll be looking for someone you can count on. People like to work with those who are helpful and caring. You may not be thinking about this much when things are going well on your team, but if you have a new hire who is always counting the minutes to the end of the work day, only does the minimum required work and never lifts a finger to help others no matter how busy they may be, you realize how important an attitude of benevolence, or good will towards others is for your team success. Team trust is just as important as an individual team member’s trust in the leadership. If team members cannot trust the people they work for, the fundamental basis for getting the job done, and getting it done well, is compromised. Team leads need to understand that trust is developed and maintained continuously, and that an environment characterized by trust will always start and end with them. At the beginning of a relationship, individuals are watching closely and calculating whether or management is trustworthy. Through repeated interactions, individuals start to recognize shared values, goals and interests or they may find patterns of hypocrisy, disconnect, and disrespect. Ideally, shared positive experiences will demonstrate care and concern for others and foster an organizational climate of trust and understanding as individuals find evidence of how their preferences, talents and needs are respected by others, especially management. Remember that we tend to explain our own mistakes in terms of context (“There was a traffic jam and that is why I’m late”) but others’ mistakes in terms of character flaws (“She is late because she has no consideration for my time and doesn’t care who she inconveniences”). Part of the breaking of trust comes from this very natural – but destructive – tendency. To get to a place where trust can be built, it is important to remind ourselves that we are likely being easy on our own mistakes and over-reacting to the mistakes of others. Ready to grow your team’s capacity even more? 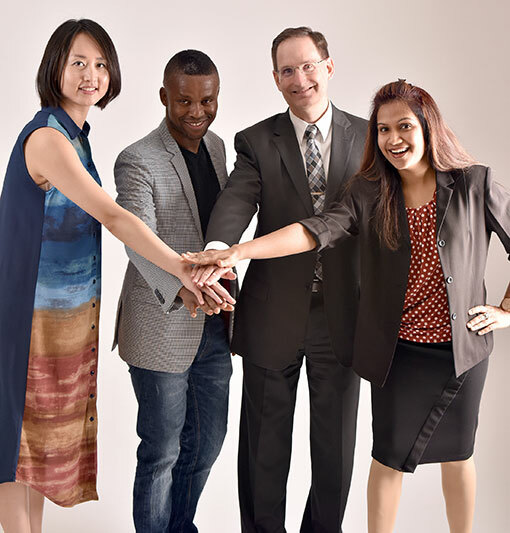 Watch the webinar presentation: “Give them support and cut them loose!” Practical strategies to unleash the powers of your diverse teams. On a deeper level, it’s important to realize the difference between distrust of others and broken trust so that the approach you choose can address the fundamental issues. 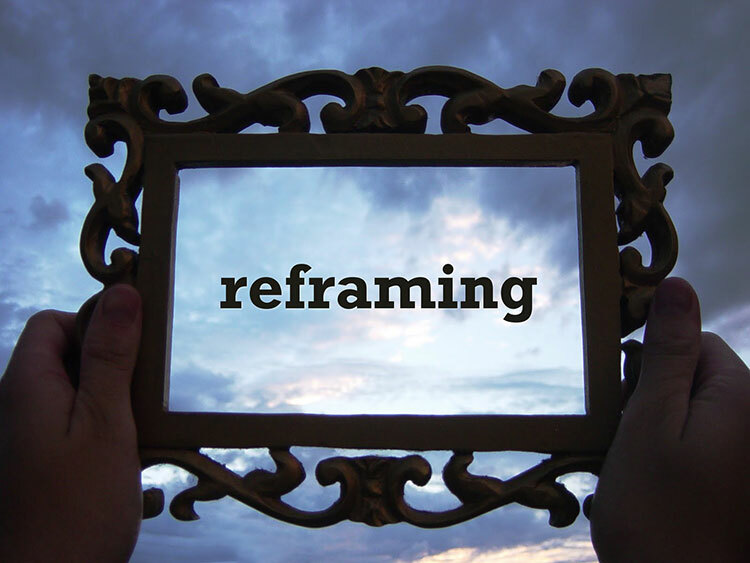 When either of the above situations occurs, team members develop a “frame” where they view everything, even positive efforts, through that lens of either stereotype or betrayal. This becomes a self-fulfilling prophecy that boxes a perceived offender into a space where s/he can never prove to be different. To minimize distrust, it is important to provide the team with experiences where they can get to know each other in new ways. 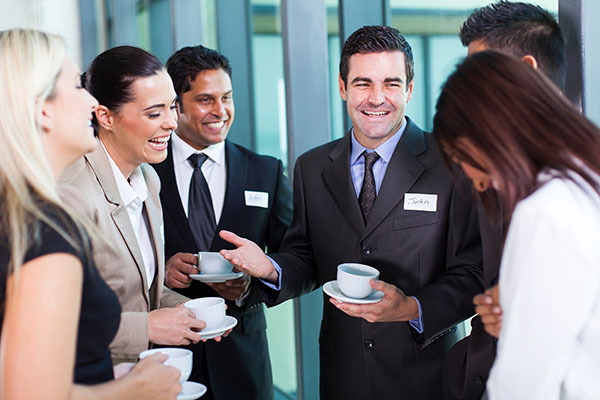 A team-building event or planning a social gathering are two ways this can be accomplished. Broken trust, however, is very different from distrust. If you had a trusting team environment and now you don’t, it’s usually broken trust that caused the change. When your expectations about how someone will behave are not confirmed, you start to doubt the other person. If a job is not done well or a promise is broken, trust can be eroded. But in an established work relationship, it takes a pattern of untrustworthy behaviours for trust to be broken. As you can imagine, people feel disappointed, distressed, angry and hurt when this happens. They also start to think badly of the other person and to attribute bad character to the offender. An actual “bad character,” where the offender is a dangerous and mean-spirited person, is only likely to be true in a small percentage of human beings. So, until there is strong evidence to the contrary, it is best to assume that everyone can overcome mistakes and improve behaviour. In some cases the trust can never be rebuilt. For example if your co-worker has an affair with your spouse, you will likely be unable to fully trust that co-worker – or your spouse – again. But in most broken trust situations, it is possible to regain trust over time if the necessary steps and persistent efforts are taken. If the parties are willing to make efforts to overcome their difficulties and work to rebuild, then it is possible to repair a broken trust over time. To do this both sides need to be able to imagine the world through the eyes of the other person. This is called “perspective taking.” They do this by listening open-heartedly to the other person until they can “reframe” their interpretations of the situation and see the other person as worthy. Demonstration of remorse through apologies, and a desire to make it up to the other person both start the process of rebuilding trust. But this is only the beginning! Don’t imagine that one remorseful apology and a hug or a handshake will be sufficient to get past the lack of trust. Rebuilding trust requires real efforts and concrete actions over time to prove trustworthiness, which, in turn, facilitates healing. Even if trust is repaired to the point where both sides can work together again, forgiveness may not necessarily occur. Forgiveness comes from the capacity to let go of the hurt or anger you feel towards the other person. You may not reconcile, but you are able to go on with your life without constantly revisiting the hurt you experienced. When you are unable to forgive, you allow the pain to continuously affect you, essentially keeping the emotional wound open. Forgiveness is a personal, individual process and is not dependent upon reconciliation. Emotional wounds can be present long after physical hurts have healed. It is not necessary for individuals to reconcile in order to heal, but reconciliation certainly speeds up the process. Combining reconciliation and forgiveness is an even more powerful remedy for emotional wounds, but even when neither occur, over time most people heal enough to be able to move on from the situation and trust others. Allowing people the necessary time to heal without trying to “force” them to trust before they are ready, is helpful in this process. An interesting article in the Venture Alberta magazine of December 2015, gives the example of a financially successful construction owner who, after years of poor interpersonal skills was determined to change his habits of demeaning others. He wanted to become more empathetic and show employees that he cared about them. This process was particularly difficult because his employees did not believe he was sincere. They had to see multiple, consistent actions over six months to begin the process of trusting him again. As an added bonus, his company flourished under his new leadership, building a near recession-proof company that has continued to prosper in tough times. Studies that have been done on the time a nation requires to repair trust in politicians have shown that for an already-elected official, it takes three months for a population to notice that the politician is making an effort. This is followed by six months of skepticism and careful watching for mistakes, and it takes a year until the majority of the population is convinced that the change is sustainable and the politician can be trusted. Here we have a reasonable timeline for rebuilding a serious breach of trust in the workplace. It will take a year’s worth of consistent, observable efforts to prove the change is real for a large breech of trust to be healed. Of course, if the steps above are taken early to resolve mistakes, this process can be avoided or at least shortened extensively. As a manager, you are the trust standard bearer for your team. Show yourself to be trustworthy and hold your team members to be accountable for restitution if trust is broken, and your team will flourish.